Fortnite is everywhere. It’s on PC, PS4, Xbox One, Nintendo Switch and even on mobile platforms: Android and iOS. 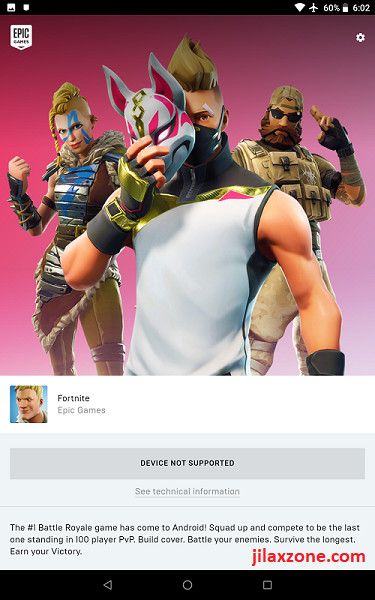 If you are looking to play Fortnite but doesn’t want to pay extra – buy a new PC or graphic card, buy PS4, Xbox One or Switch, you can play the game with what you have now: your smartphone. A compatible one. So either you are looking for a new phone to play Fortnite or using the current one to play, do make sure your new phone meets the minimum requirements. 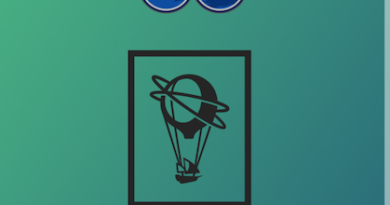 OS: Recommended Android 8.0 or higher, 64 bit. GPU: Adreno 530 or higher, Mali-G71 MP20, Mali-G72 MP12 or higher. First one: Go to Settings > About. If you are lucky, all the Android version, including GPU and RAM are stated there. If not, proceed to the second way. Second: Google around. Try something like this: “<your Android> gsmarena” on Google. Replace <your Android> with your Android brand and type. Choose the link that shows gsmarena then you can see your Android specs there. Third: To just proceed to download the game and try to run it. 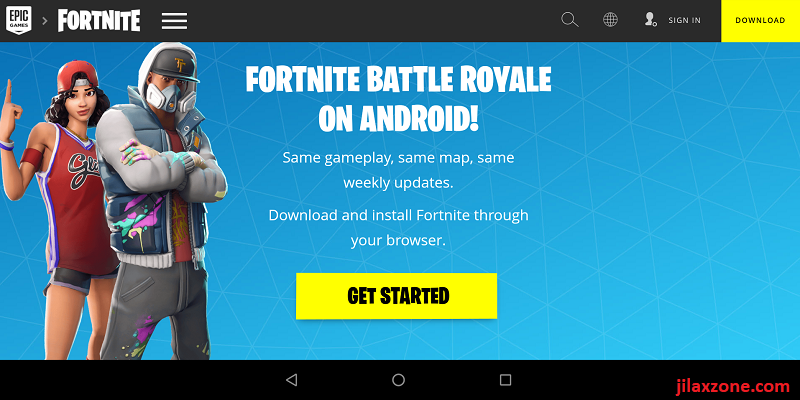 If your Android is compatible, then game will start, otherwise, you’ll see screen like below. Download link below. OS: iOS 11 and up. FYI. 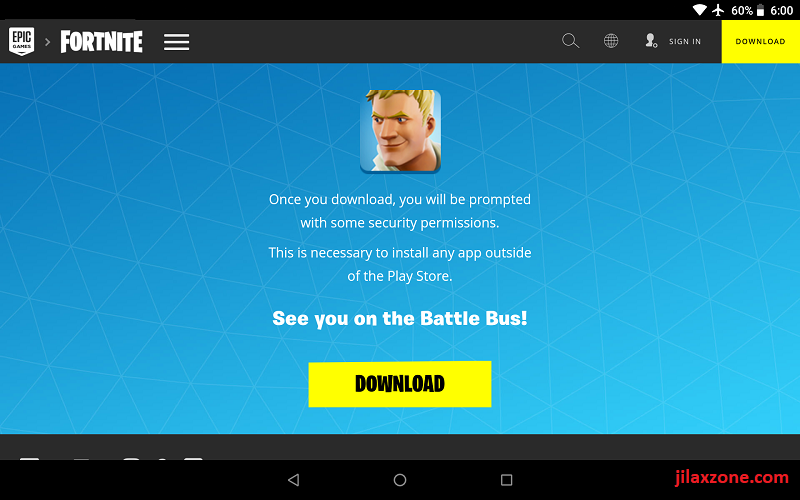 Fortnite for Android is not available on Google Play Store, so to download, follow this steps here for Android or here is the direct link to Apple App Store for iPhone and iOS users.